If you are looking for the Lowest Mortgage Rates & Creative way of Financing on Residential & Commercial properties in North and West Vancouver, please contact me. I am an award winning Broker that can provide you with the best possible rates, terms and service levels. Strong relationships with lenders, plus strong client based networks assist me in helping you with your financing requirements as I work with over fifty different lenders, credit unions, financial institutions and mortgage investment corporations and each of them has one or two unique products. As a result, I have different solutions for self-employed, salaried, new immigrants and non-resident clients. I also several solutions for Land and Construction financing, undivided interest properties, co-op properties, Whistler Phase 2 properties and second mortgage financing. 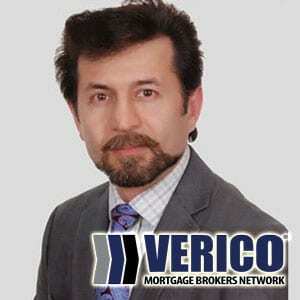 It would be a pleasure to meet you and discover how I can assist you with your mortgage requirements. Money can’t buy happiness but a good mortgage can sure help!